:Want to embroider on denim? We will do just that and learn techniques for embroidering on jeans as well as stitch up a tote that features denim fabric and jute trim. 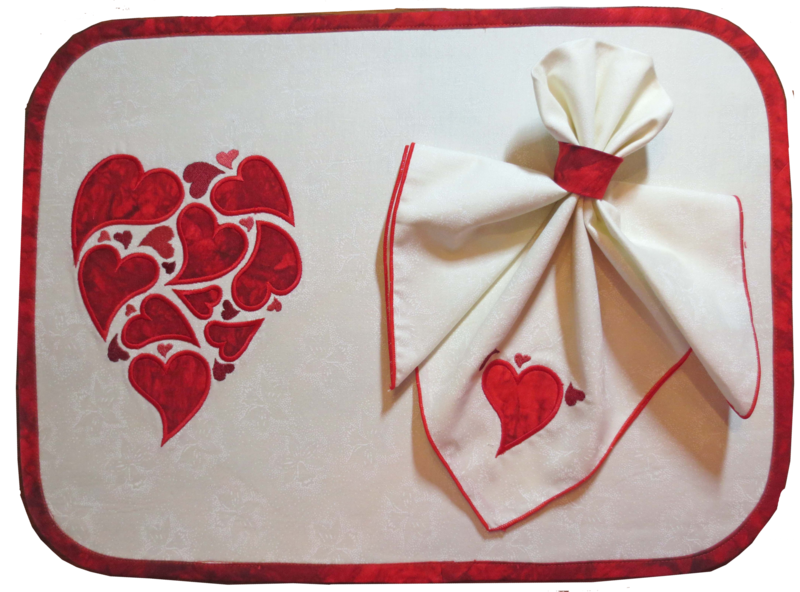 We will also learn some tricks for adding embroidery to an already completed project!